Sergio Perez says he has "a number of options" to keep driving in formula one next year. 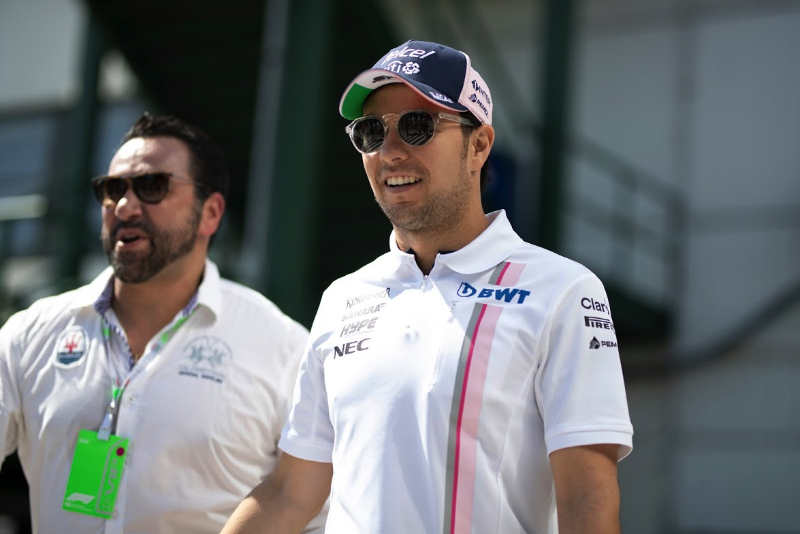 The Mexican was recently among those who triggered Force India's administration and subsequent sale, due to unpaid salary payments. Lance Stroll, whose father Lawrence is spearheading the consortium that has bought the team, is now linked with a 2019 seat. When asked what his own plans are for next year, Perez said: "I'm lucky that I have a number of options. "Of course, we all want to drive for the two best teams, but it's really unlikely I will be there next season," he is quoted by Finland's MTV. "So I have to think about what is the best option for me. The best place to show my skills," Perez added. "In the previous two years I was the best driver outside the top three teams. I want to see what is possible with the teams that have free seats and then I'll make my decision. "But I also want to see what's happening here, because outside of the top three teams I think Force India has the most potential," he said. The 28-year-old said he is in no rush to make his decision. "I have no hurry because I know I'm in good shape. I believe during the summer break I will have a good idea of what's going on here and after that I can make a decision," added Perez.